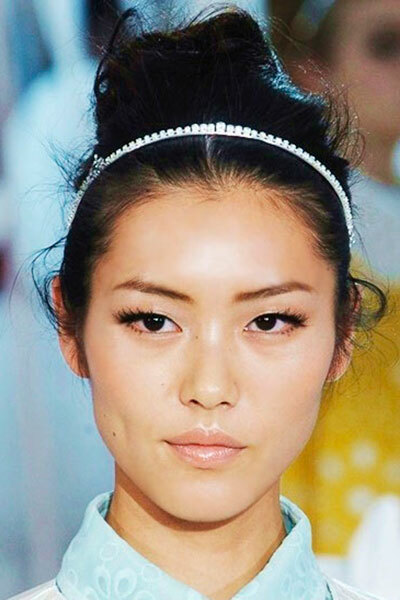 Get that cool preppy look by doing an unkempt high bun and adding a slim headband as a finishing touch. We love how versatile this easy-to-do hairstyle is! You can use it for school, a trip to the mall, at a wedding, to a prom or a simple lunch with friends.